No enjoyment is temporary; because the impression he leaves is lasting. 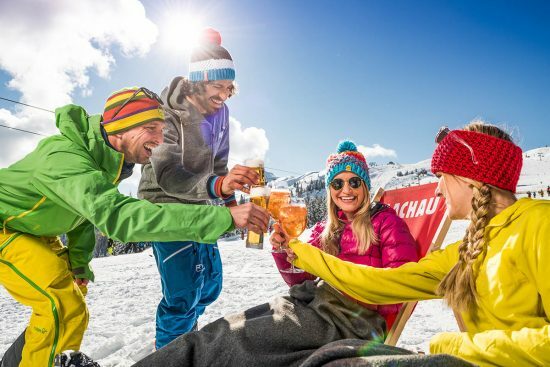 For “party animals”, dancers, Jagateelovers and Après Ski fanatics Flachau has much to offer. Directly from the slopes you stop by one of the cozy quaint après-ski bars, because thats just what we do ad it feels great to relax your tired muscles after a day of skiing and to regain strength for the rest of the evening program. Later in the evening you can venture a little dance or celebrate electro beats and indie rock till early in the morning. There is something for everyone so nobody will miss out on fun. Kindly inform yourself by asking us.